It’s very difficult to feel like you are covering all your bases when executing any process that is bound to paper. Paper-based processes don’t give you that level of connectivity we are accustomed to in this social networking era. So, if we aren’t accustomed to the format, why are we using it? Just because something started out one way, doesn’t mean it can’t evolve into something that is superior. The benefits of digitizing assessments far outweigh whatever small reservations one may have toward technology. And, even if they don’t in your mind, technology is here to stay, and paper is the past. So, what are the key benefits that result from digitizing your safety risk assessments? Below are a handful of the many reasons that show why going digital is the only option. 1) It improves communication and understanding. While written findings are great, they can be misunderstood. Having a photo to go along with a description paints a much more comprehensive picture. 2) In the unfortunate event that an incident does occur, having that easy-to-access visual record of the worksite conditions (prior to the incident occurring) allows for a much more comprehensive investigation, resulting in an improved ability to prevent such an incident in the future. Nothing slows operations down like a paper-trail. Having to wait for a piece of paper to get from one place to the next can be excruciatingly slow. In some circumstances, by the time it arrives where it needs to, the opportunity to potentially improve an approach has come and gone – as the task may have already been completed. This essentially relegates the entire safety risk assessment process to an exercise in futility. 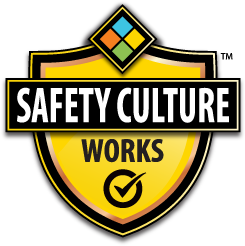 So, by ensuring safety risk assessments can be seen by multiple people, in differing locations in real-time is imperative to optimize the potential returns (including the well-being of your people). Frankly, the disfunction and delay resulting from passing pieces of paper around, from place to place, causes a separation between the process and the people who implement it. When safety risk assessments are paper-based, no one can truly own the initiative. The entire process becomes something you’re supposed to do instead of something you want to do. To maximize the process (or any for that matter) you must institute a platform that stimulates immediate and meaningful connectivity. It is estimated that workers whose responsibilities are attached to paper-based processes spend up to half of their time just trying to locate the information they need. Why are we letting this continue when we have the technology to resolve this issue? By having a solution that provides a central repository for all safety risk assessments – both past and present – users can quickly and easily access whatever reference material they need with just a couple taps of the screen. Sure – a paper template’s content can be customized by simply revising the master file where it is housed and re-printing. However, that doesn’t serve the user in the field, who needs the ability to customize (or adapt) the content in-situ. Safety risk assessments are not conducted in a bubble. Often, the findings from one assessment to the next are dynamic and unique. With a digital solution, users will be able to accurately document the changing (and, at times, unforeseen) conditions of their workplace. It is no great revelation that the future will be tech-dependent. You need only look around to see how people are attached to their smartphones. It only makes sense that the path of least resistance toward success and efficiency will be to ensure your processes emulate those familiar user experiences as much as is possible. No one relates with paper – it doesn’t inspire, nor does it motivate initiative or passion. However, implement those same processes through a digitized medium and in user-friendly format that makes the user feel comfortable – people will get excited about conducting safety risk assessments. There are so many elements of digitizing your safety that will benefit your organization, and it’s so easy to start. 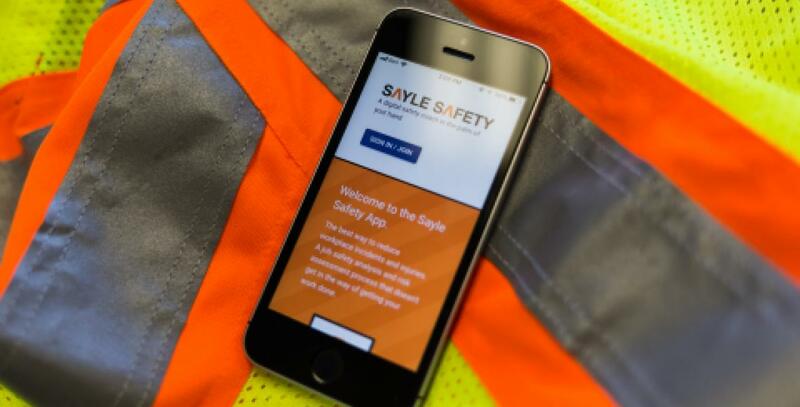 Start a trial on the SayleSafety App today to unlock the expertise of your people.